Busy Lizzies Kids Club offers Breakfast, Afterschool and Holiday Club provision. We put the emphasis on family fun and aim to provide a home from home where children can freely choose between indoor and outdoor play, quiet time with an adult chatting about their day or play a variety of activities with friends, from arts, crafts and messy play to outdoor sports and family classics like board games. Before and after a long day at school we want the children to feel at ease like they would be at home. Our resources and fantastic staff offer such a wide scope, that we can cater for all. We are passionate about what we do and have a high staff to child ratio. 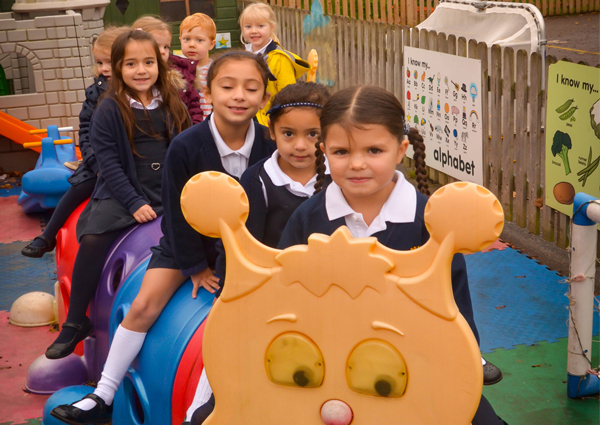 This enables us to offer tailored, nurturing, high quality childcare, with a personal touch. 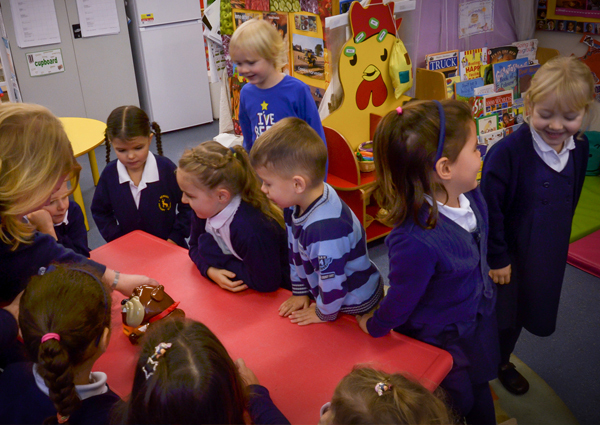 Our staff are experienced and the majority work at Bengeo Playgroup or within the school, meaning that the children have already formed bonds, this ensures a great transition into Busy Lizzies. Our staff hold the relevant qualifications and we are all paediatric first aiders. We are open each day during term time and for School Holidays except Christmas and the last 2 weeks of the Summer School Holidays. Children can join us aged 3-11 for the Holiday Club and 3-7 for Breakfast and Afterschool Club. Children can start from 2 years if attending Playgroup and we deem them as settled. Why choose Busy Lizzies Kids Club?